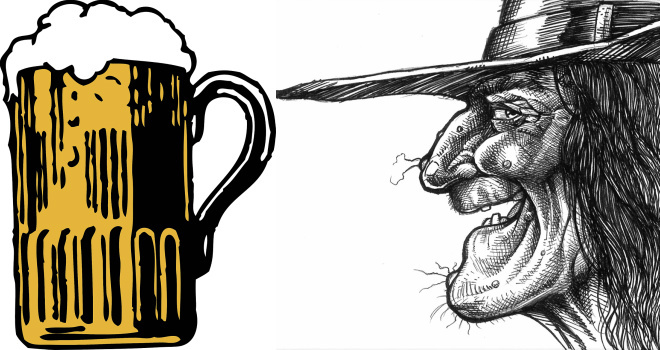 Here's an admittedly hasty gathering of ghoulish Halloween specials at Montana's breweries, as they are known to exist today. If you know of something we've missed, please add them in the comments below! Kettlehouse Southside Taproom - Meet a couple of tennis stars who are working behind the bar today. Tell them that Montana Beer Finder is a big fan! Imagine Nation Brewing Co. - Try your hand at pairing beer with Halloween candy. Snickers, Candy Corn, and Hot Tamales will be on hand to sample with their lineup of beers. Live music at 6 PM. Draught Works - Come in costume and they will buy your first pint! 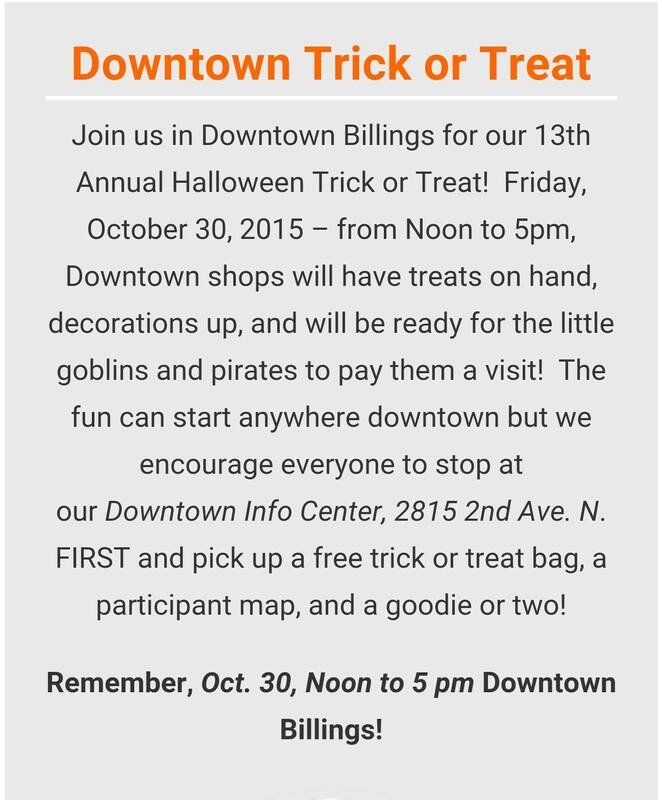 Bring the kids for free candy and soda! Be there at 7 PM sharp for our costume contest! 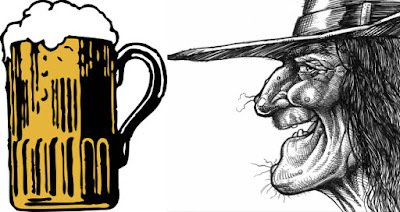 Categories: Scariest, Classic, Topical, Couple's, Best in Show - 1st 4 get glass growler+fill, Best in Show gets a 50/50 growler! 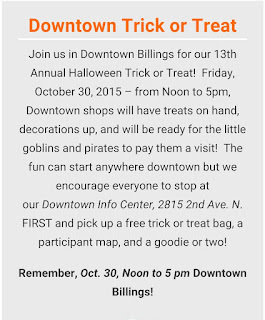 Missoula Brewing Co. - First beer $1 if your in costume. Great prizes for a costume contest. $1 Pumpkin beers ALL weekend. John Floridis TONIGHT! Lolo Peak Brewing - They release the Flying Gourd Pumpkin Ale at 5:00 PM at the LPB Halloween Party. Bitter Root Brewery - This Halloween KIDS EAT FREE! If you're looking to fuel up your little ghosts and goblins before you take them out trick-or-treating, then the Brewery is your place. Purchase an adult meal and get an item off of our kids menu for free from 4pm to close this Saturday! If you're sans children this Halloween, we've got you taken care of too. All growler fills are $1 off on Halloween and all beers will be $1 off from 4pm to 6pm. Bowser Brewing Co. - Special beer release. The Nos was originally brewed by Dennis for Halloween 1990 in Cleveland OH while brewing at Great Lakes Brewing. We like to continue that tradition by serving a cask version for Halloween. 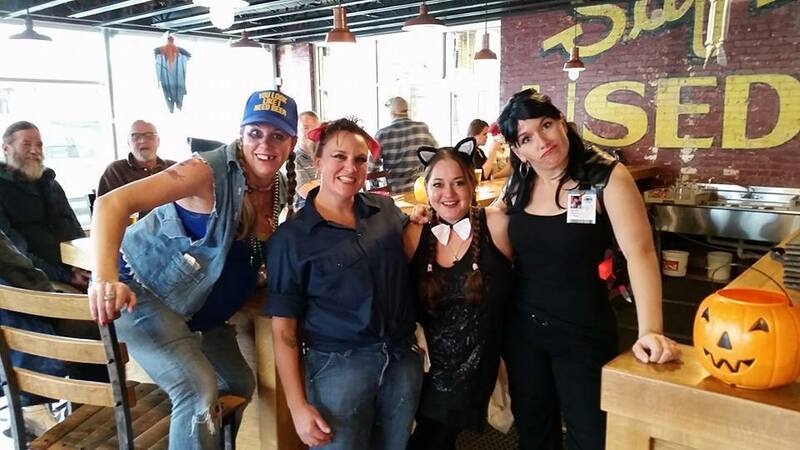 Muddy Creek Brewing - Come to Muddy Creek Brewery on Halloween for a fun-filled night of drink-specials, costume contests, trivia contests, games, prizes, creepy music and ghost stories featuring uptown Butte locales. Come try the award-winning Jack Smashed Pumpkin Ale and just see if you can survive the night at Muddy Creek Brewery. 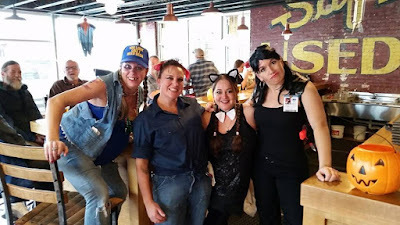 Kalispell Brewing Co. - Happy Halloween! Celebrate the spooky and spectacular with us. 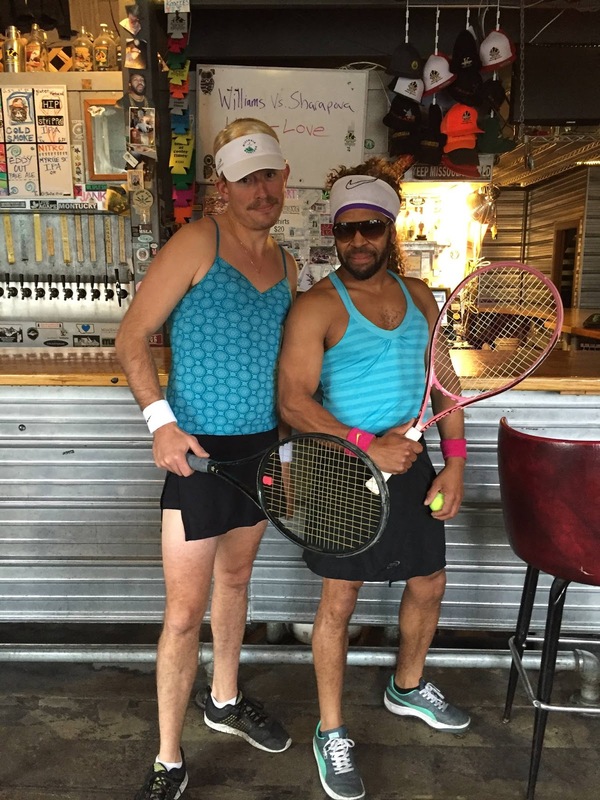 Live music at 5:00pm with Moonshine Mountain, costume contest at 7:00pm, plus candy and fun times! Special beer release. The Nos was originally brewed by Dennis for Halloween 1990 in Cleveland OH while brewing at Great Lakes Brewing. We like to continue that tradition by serving a cask version for Halloween. I never seen like this information portal this portal is going to help me lot. Thank you for such a great posts. Thank for posting this informative details with us, hope this will help lot of people in daily life. We will be providing you the complete details about the RRB Chandigarh Latest Job Notifications, Eligibility Criteria, Selection Process, Application Process, Salary Structure, checking Application status, Admit cards and Result Notification. This has been the persistent challenge that has baffled student’s year-after-year when it comes to check here the UPMSP 12th Result 2019. Keeping the intense pressure that student’s face during the result hours, any delay is unacceptable. This results in saving time of client executives and human resources energy jobs staff.